Could you live for one year without money? 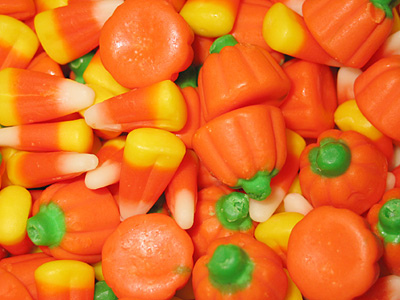 The best candy in the world is those pumpkins! I wait all year for those!